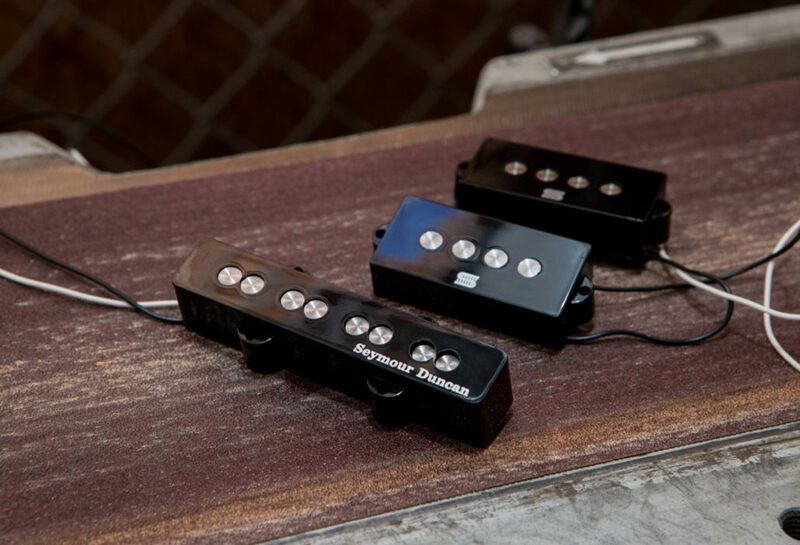 A perfect pairing of massive sounding Quarter Pound pickups and Seymour Duncan´s most aggressive bass pre-amp to deliver bass tone as versatile as it is crushing. 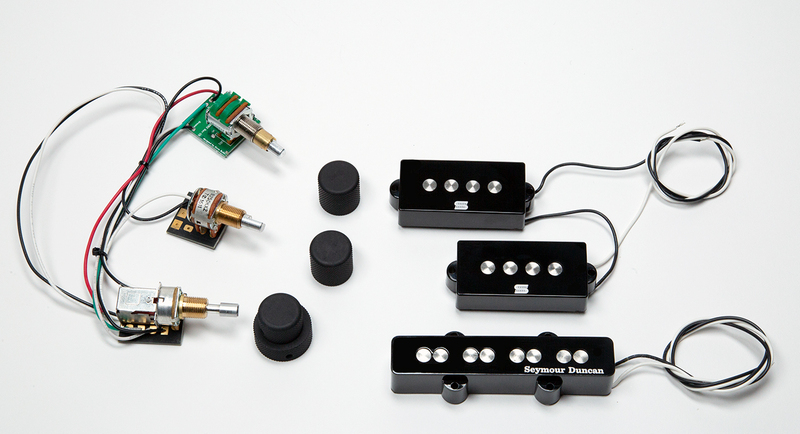 I recently fell in love with Seymour Duncan Quarter Pound PJ set, but also wanted the power and versatility of their most aggressive active pre-amp and EQ, and the ability to quickly and easily engage it with a push/push volume pot….and the Rex Brown Quarter Pound PJ System was born! 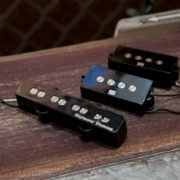 Rex Brown signature Seymour Duncan pickups can be purchased here.